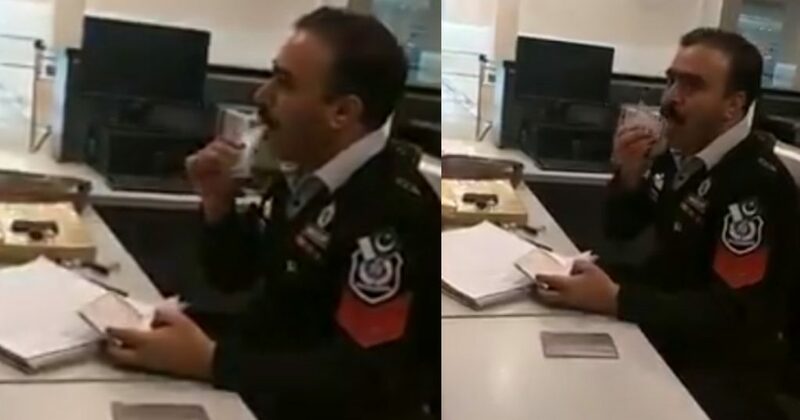 This Pakisani Officer At A Passport Office Was Caught Doing Something Utterly Gross And WTH?! 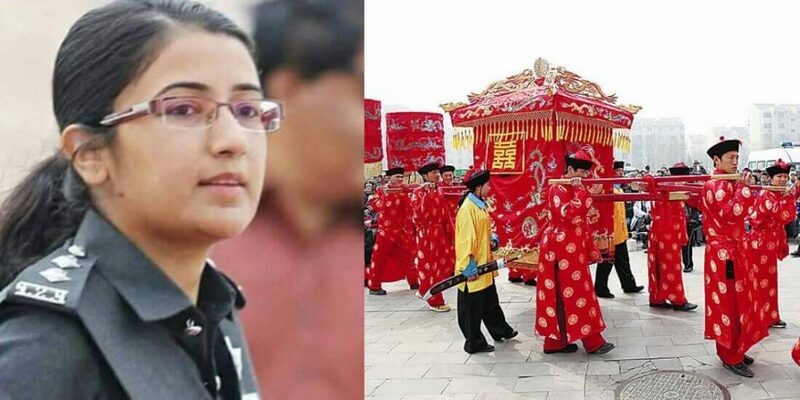 ASP Suhai Aziz Talpur Is Receiving Marriage Proposals From China Aur Kaafi Boys Ke Dil Toot Gaye! 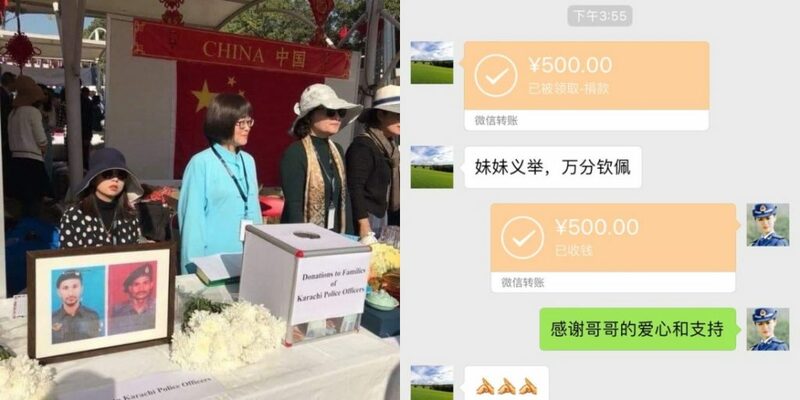 Chinese People In Pakistan Are Donating Money To Help Karachi Police Martyrs’ Families And It Is Beautiful! 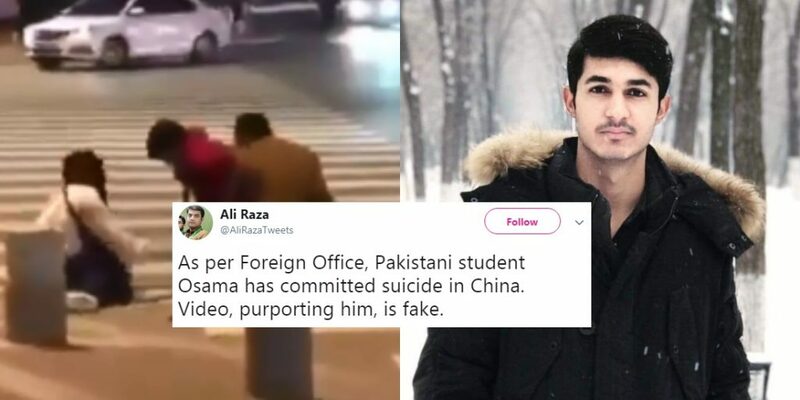 The Tragic Demise Of Pakistani Student Usama Khan In China Has Become Extremely Controversial! 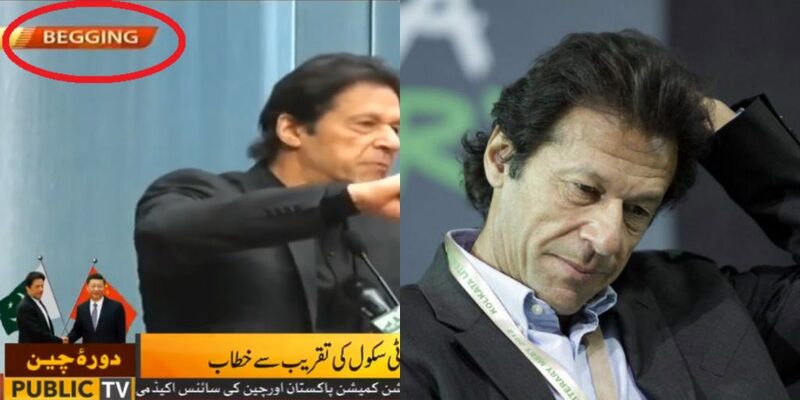 PTV Makes Mother Of Typos Restarting PM Imran Khan’s “Begging” Fears! 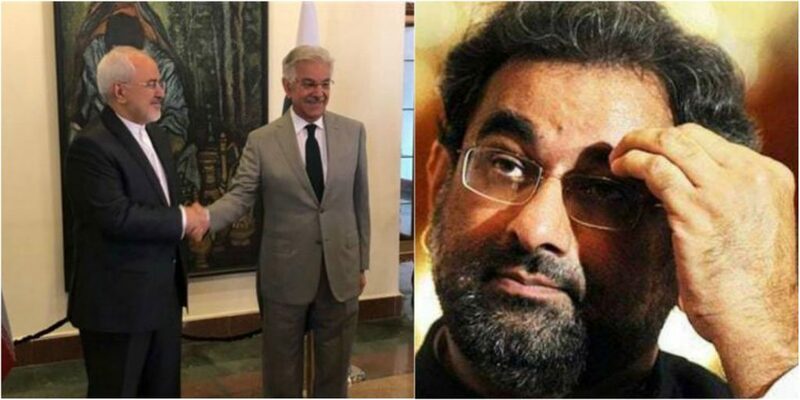 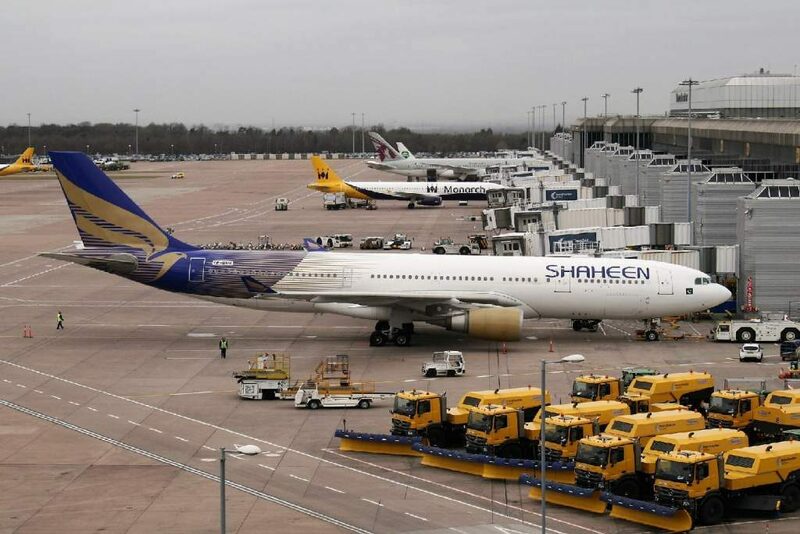 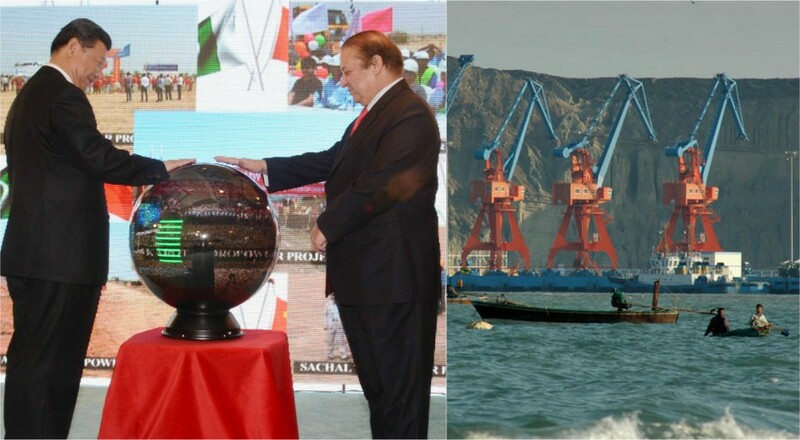 Are Pakistan Power Corridors Repeating The Mistakes of Indian Nawabs? 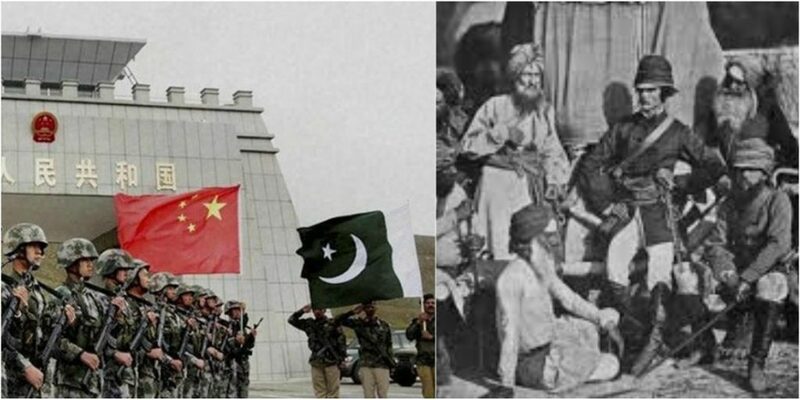 After Serving The United States For Decades, Has Pakistan Lost Its Sense Of Nationalism?